As a diplomate of the American Chiropractic neurology board, Dr. Hanson D.C. D.A.C.N.B. has extensive study in lumbar or low back pain, hip pain, knee pain, foot pain, hand pain, elbow pain, arm pain, and numbness and tingling in the lower extremity or feet. He's utilizes safe effective non-drug, non surgery and non injection based treatments to decompress the discs and mobilize the joints of the lower back and help people find relief from pain, numbness, tingling, burning and sharp shooting pains. He also can help to decompress the cervical spine and nerve pathways through the shoulder, elbow, wrist, or carpal tunnel into the hand. Call today for a free consultation to determine if you're a candidate for care. As a diplomate in the American Chiropractic neurology board, Dr Hanson has extensive postgraduate study and treats many patients with neck pain, shoulder pain, and have restriction of their mobility. 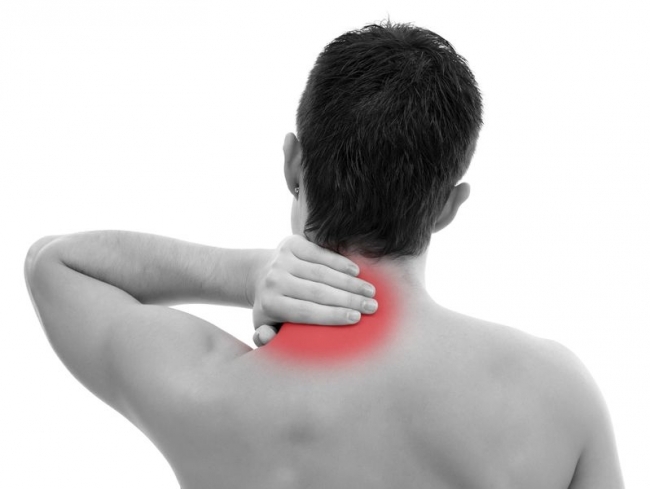 If you are suffering from neck pain, shoulder pain, any forms of cervical or upper back pain, or have numbness and tingling in these areas then you may be a candidate for Dr. Hanson's specialized approach to neck and upper extremity disorders. Call today for a free consultation!